You have several options for how you want your CUSTOM poster to be finished. From a basic knockout on a gradient background, to a completely customized image with typesetting, image manipulations and logo additions, YOU DECIDE what to have done. These aren't stock images– It's YOUR baby! I have many vendors available to digitally priint your posters. From a basic digital print delivered rolled and ready for framing, to archival quality prints mounted on a variety of materials. Prints available on Canvas, Sintra, FomeCore and more available. Again, YOU DECIDE. If you provide me with a digital image of your car, there are many specific details you can do to get the best final art poster that you can. Check these specifications to give you a guidline for a better poster. 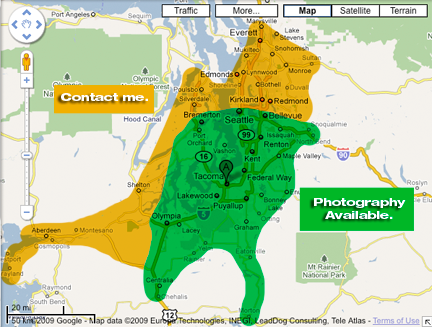 In my local area, I can shoot custom images for you, or I can send you a list of photographers in your area to have them done for you. 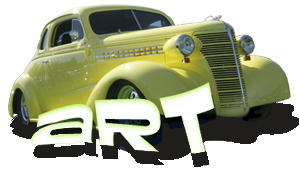 If you are looking to pay homage to YOUR cool custom or radical rat rod, check some of the work I have done in the past. From a basic knockout of your car on acool background, to fully customized graphics, retouching, typesettig and collages, I'll produce a one-of-a-kind creation for YOUR car. I can take photographs of your car in my local area, or use your digital images or scanned photographs. 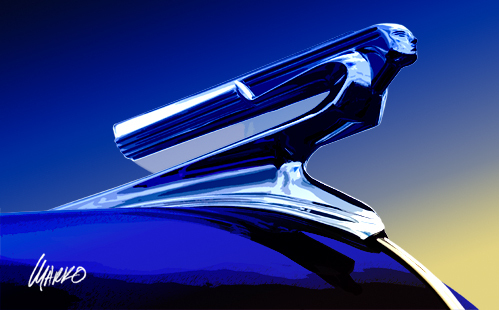 We will collaborate to produce the artwork that you envision for your car. 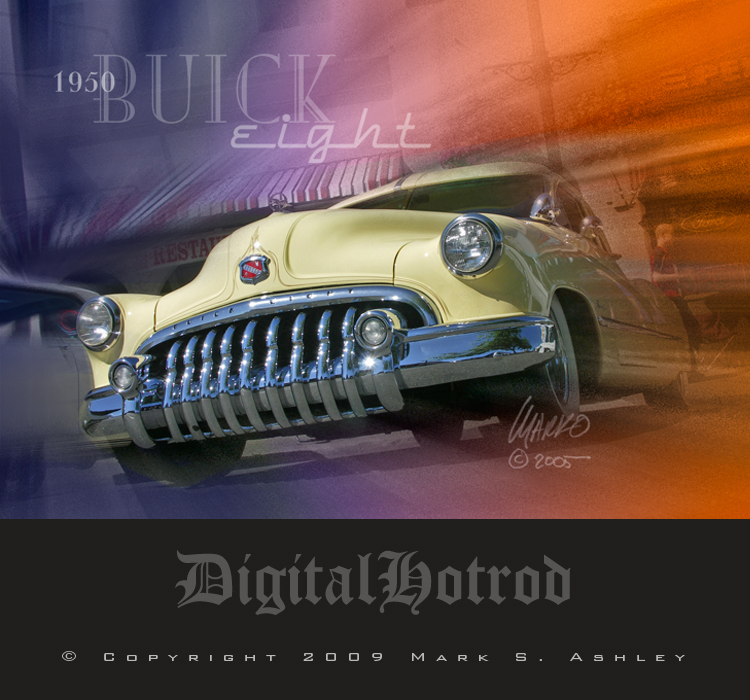 I create most of my artwork from digital photographs I have taken at local Washington Hot Rod Shows. I take many photographs of cars that interest me and edit them later to see if any are candidates for starting the poster design process. I try several design styles for any particular design project before I am satisfied with my efforts. Heck, sometimes I scrap them altogether. YOUR custom work to be schedued. How about a custom Blueprint specifically of YOUR car. Do you have a Before and After of your Custom? Custom Cars, Motorcycles, Boats, Mopeds.